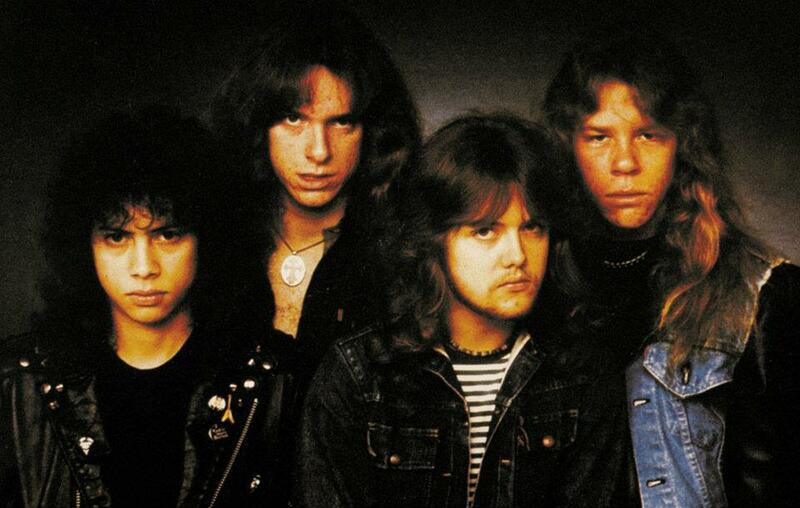 Due April 15, multiple remastered versions of both “Kill ‘Em All” and 1984’s “Ride The Lightning” mark the launch of a massive catalog reissue campaign by the band. The deluxe numbered box set of “Kill ‘Em All” includes four vinyl records, five CDs, one DVD, a hardcover book including rare photos and a patch. The remastered project has previously been previewed with a live performance of “Phantom Lord” recorded in Paris, France in 1984. The debut eventually peaked at No. 120 on the Billboard album chart on its way to sales of more than 3 million in States by 1999.